Often the first impression of your brand, having an engaging and professional social media profile is just as important as having a good website. A business only has limited opportunities to gain a customers attention, and so it’s important that potential customers get a true reflection of your brand and service offering in their first encounter. Having a complete and engaging profile will ensure that you maximise any opportunities to build and grow your brand. If you are unsure where to start, then why not get us to help you. We can review and revamp your existing social media profile or set one up from scratch using best practices for your industry and each platform. 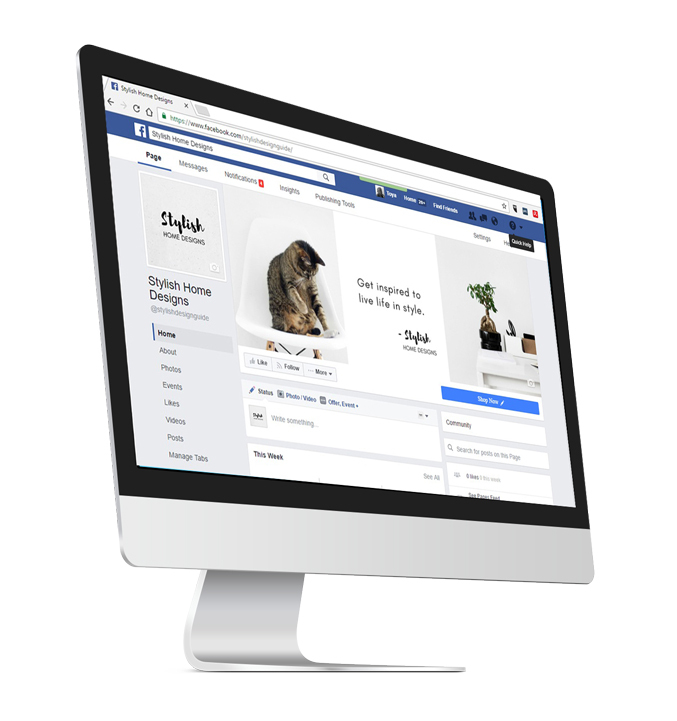 This will include ensuring that all information is complete, photos are relevant and engaging and that your social media profile is optimised so potential customers can find you. Let us help you project your best brand. Get in touch.